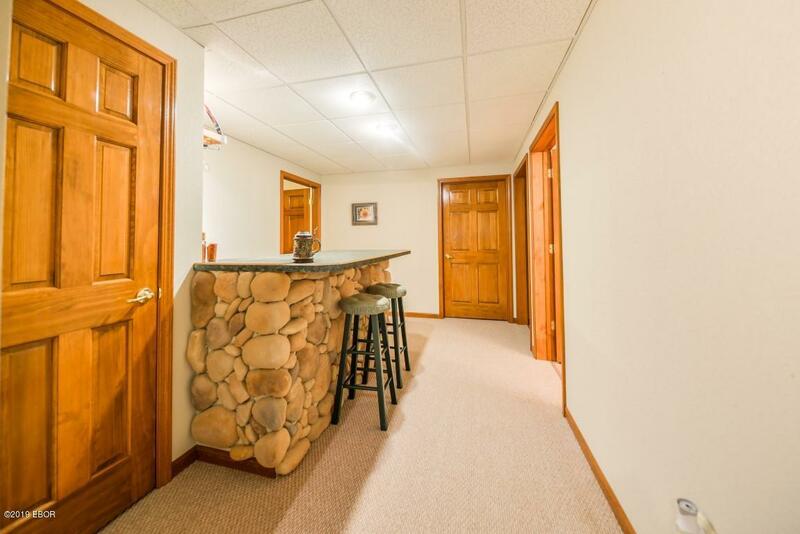 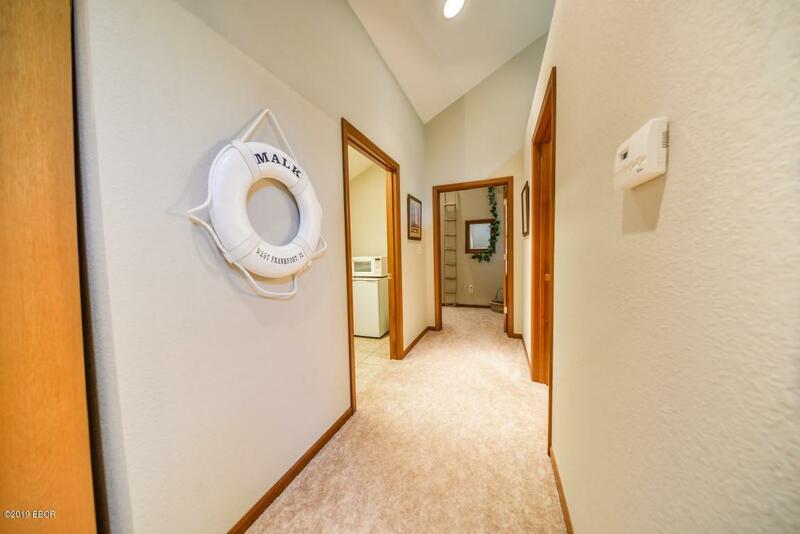 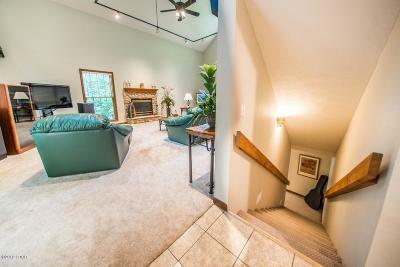 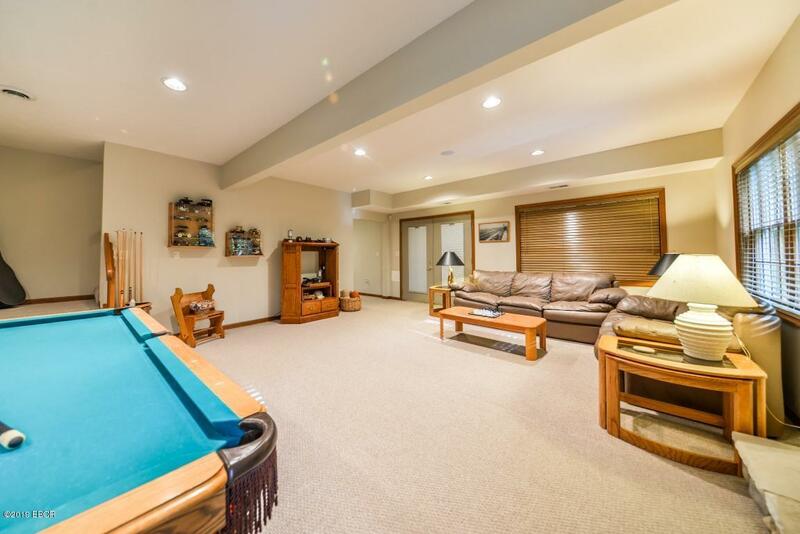 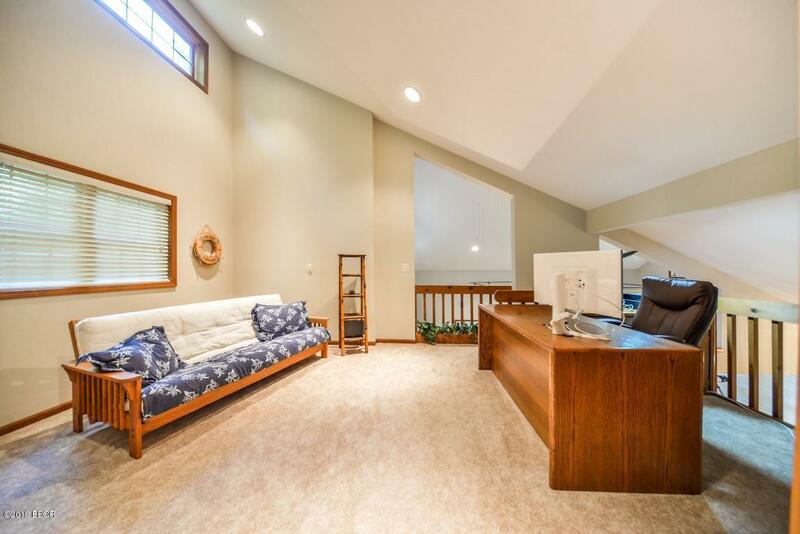 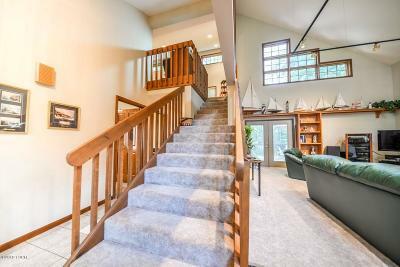 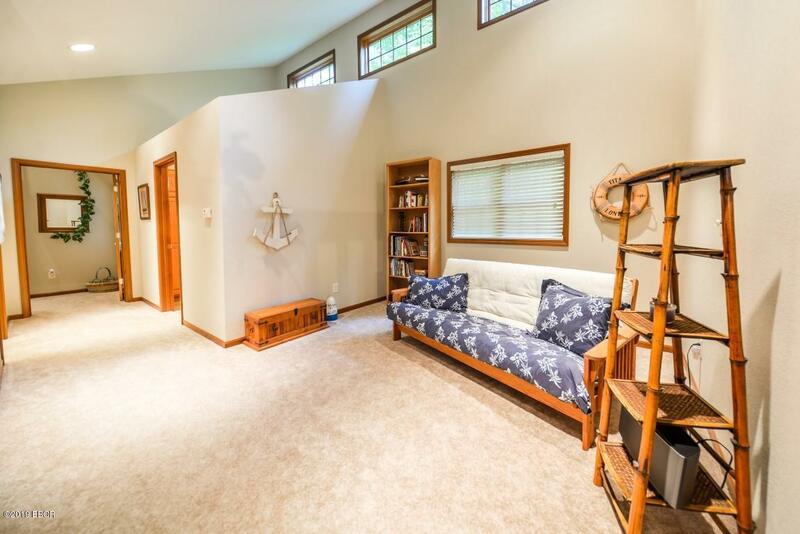 Architecture designed by owner in 2001 with open, vaulted rooms, and finished walk out basement. 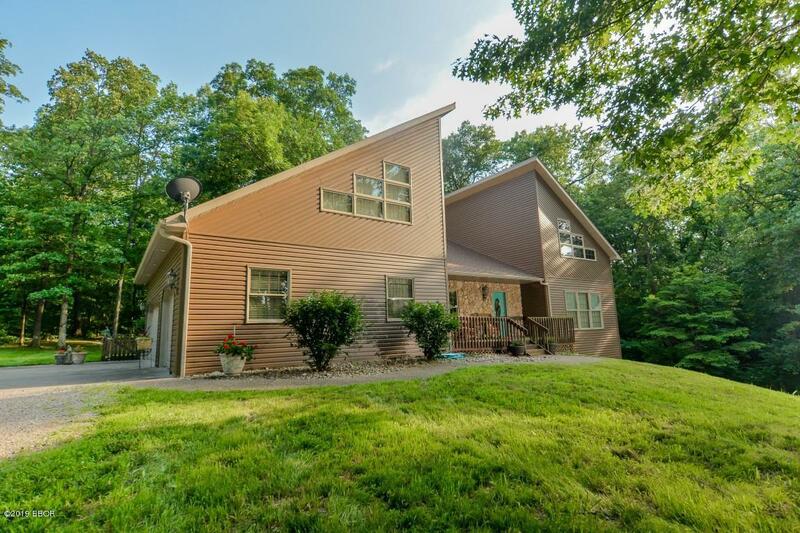 Updates includes roof, aerator, vinyl siding summer of 2018.  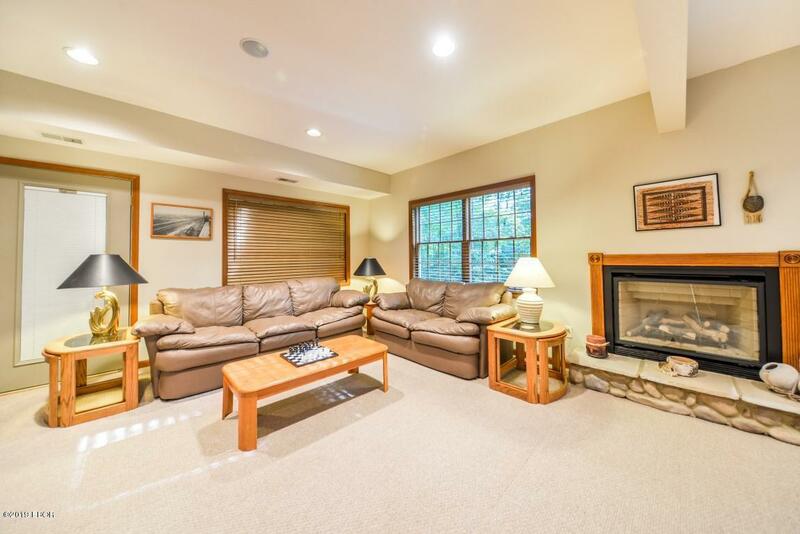 Blown in insulation, 2x6 walls and 2 gas fireplaces will keep you cozy year round. 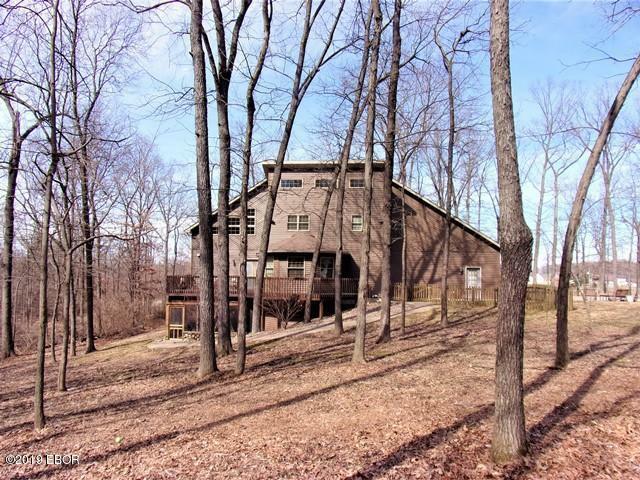 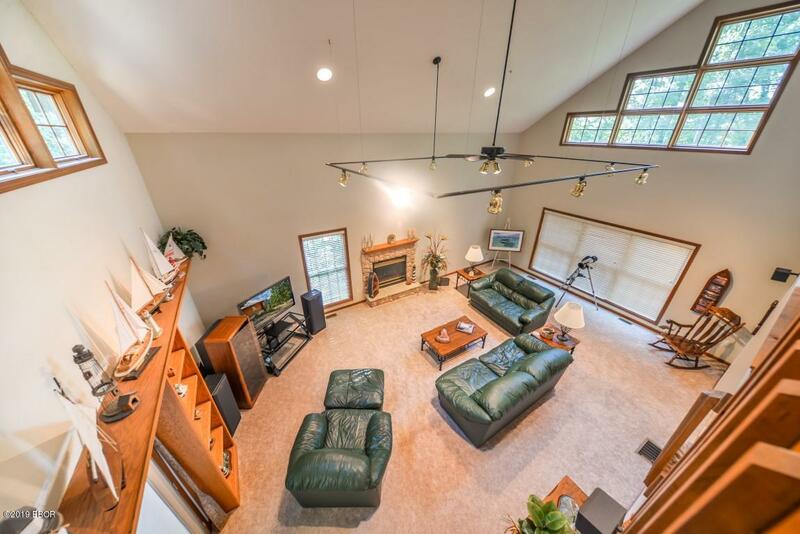 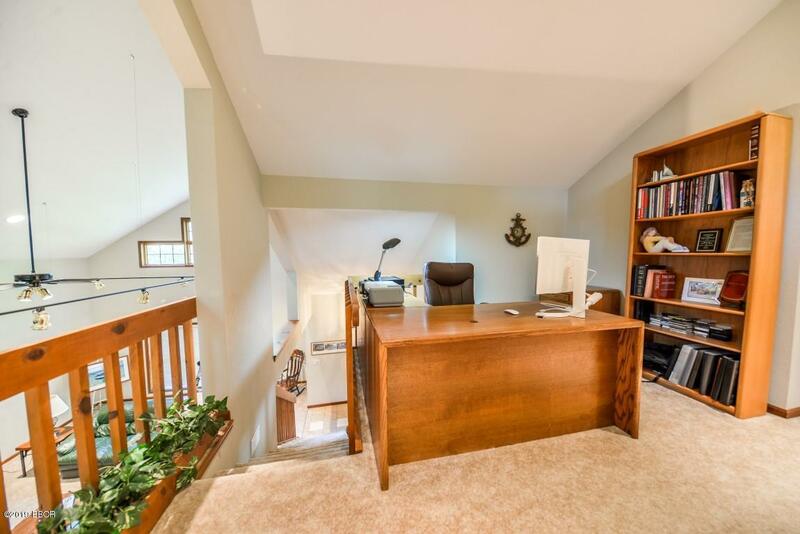 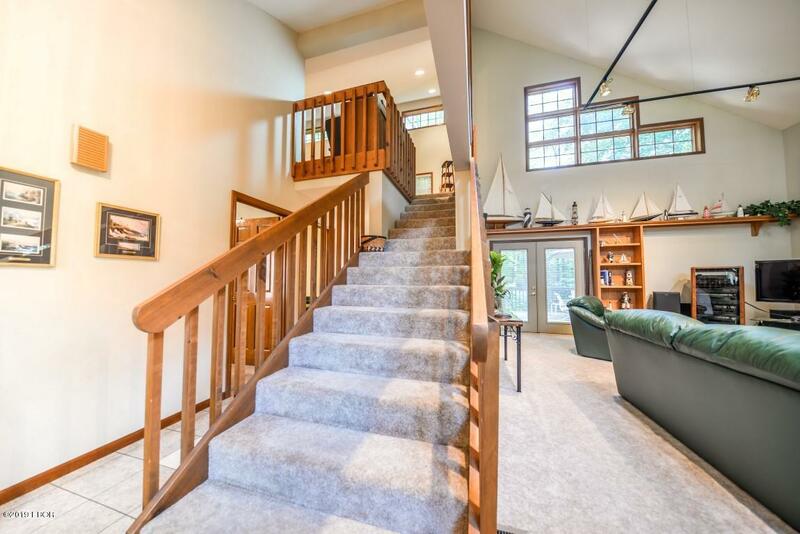 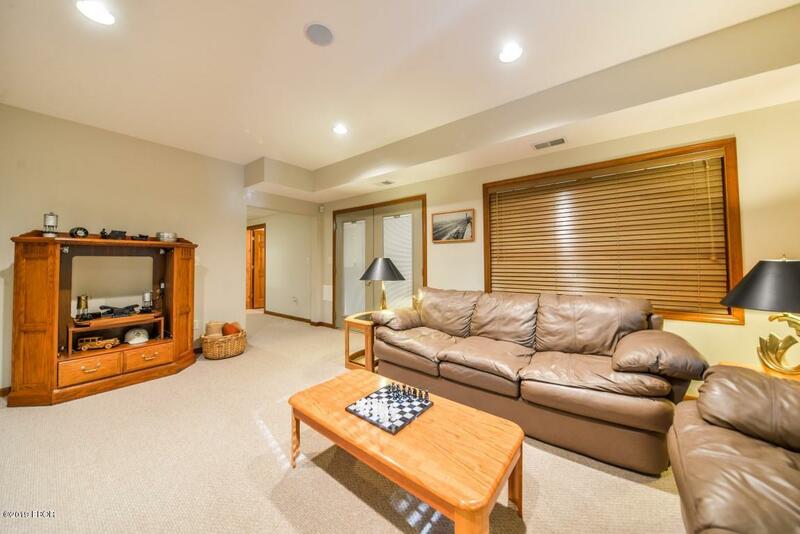 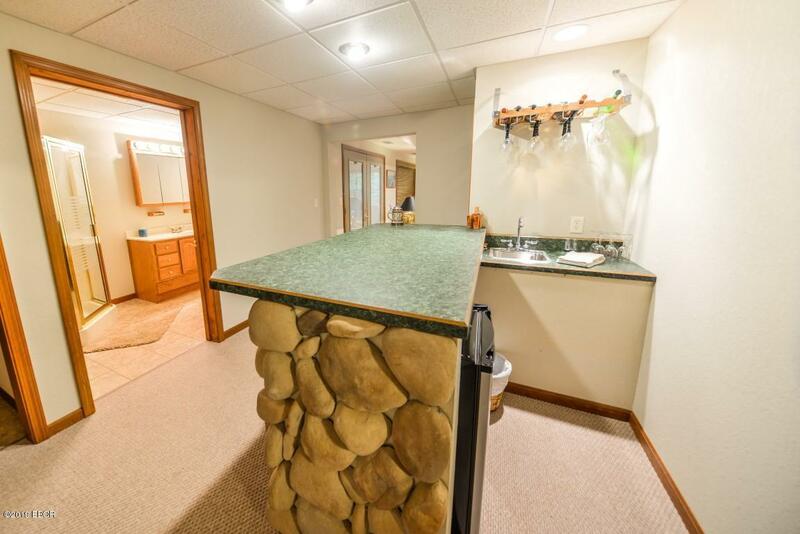 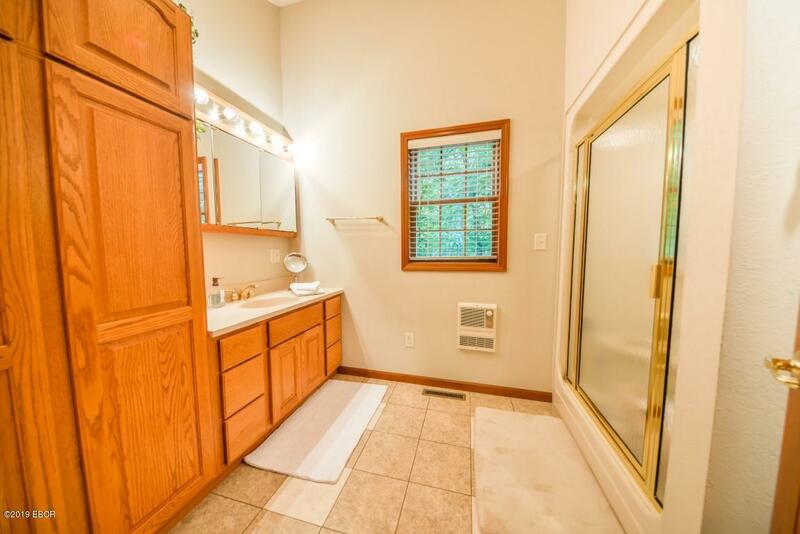 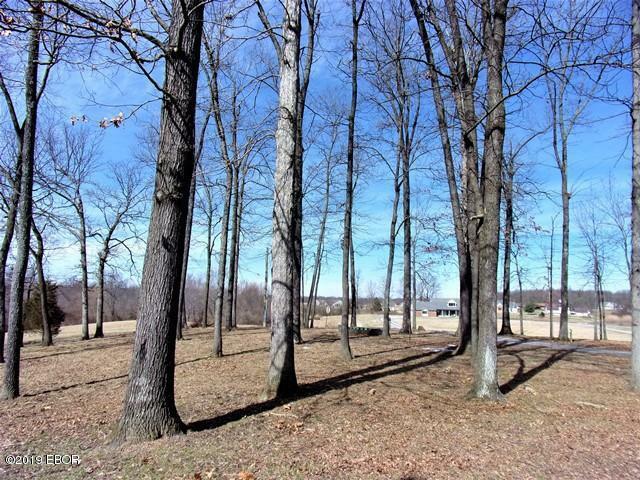 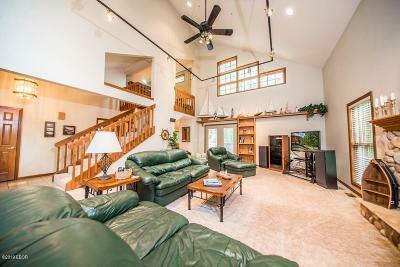 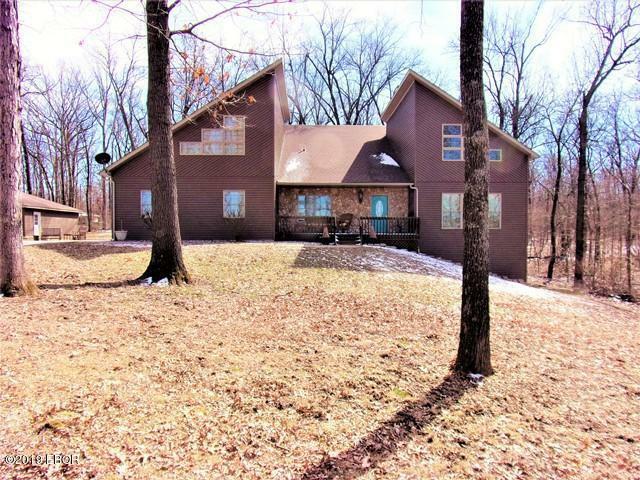 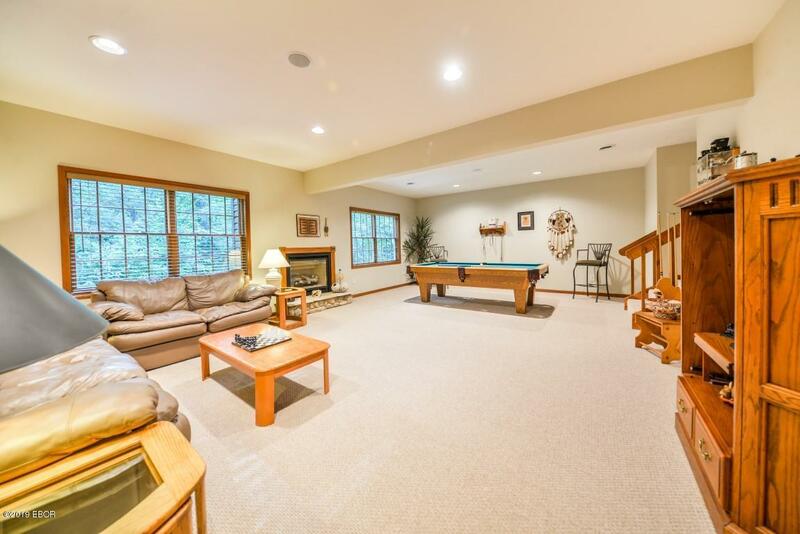 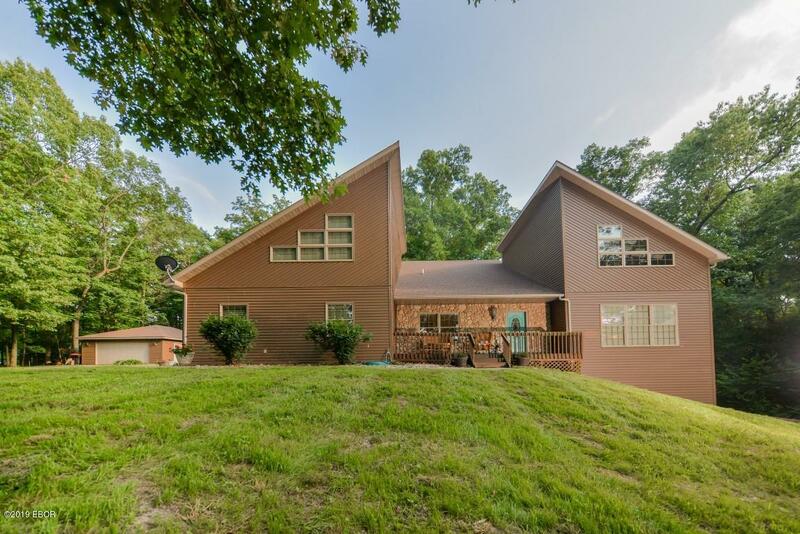 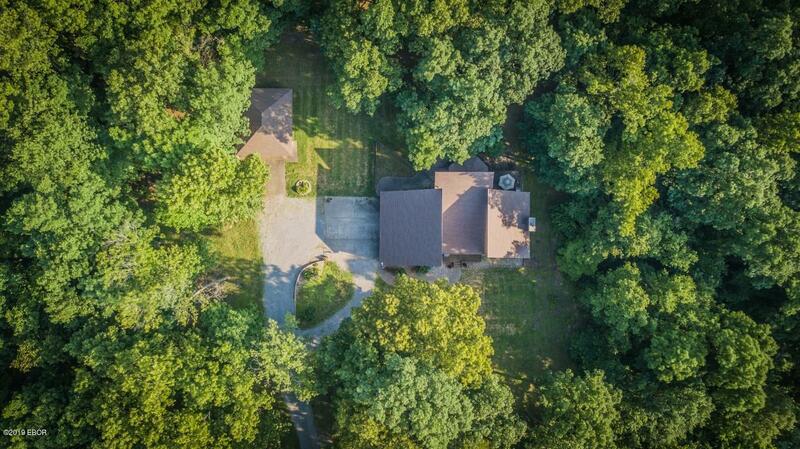 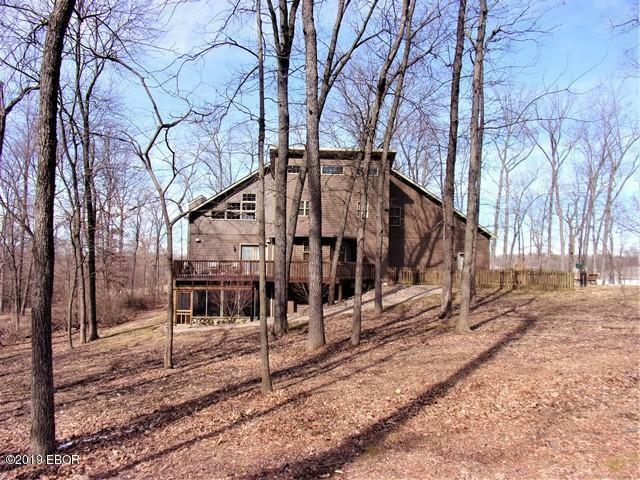 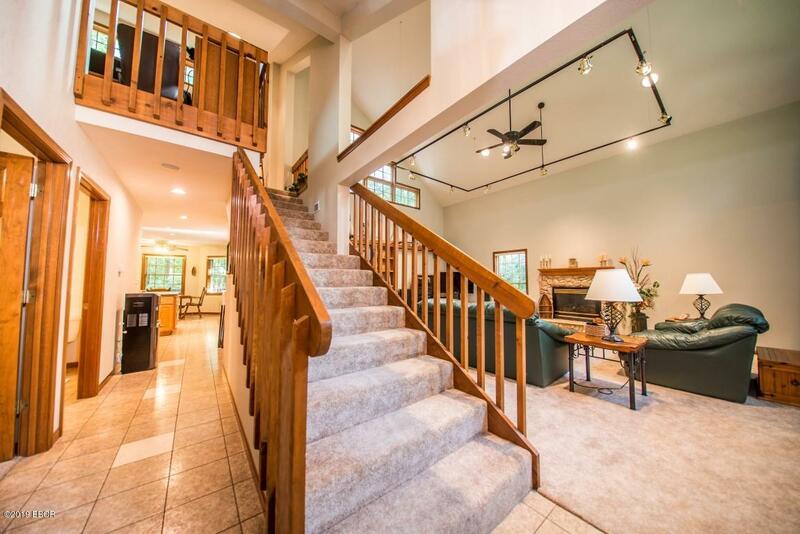 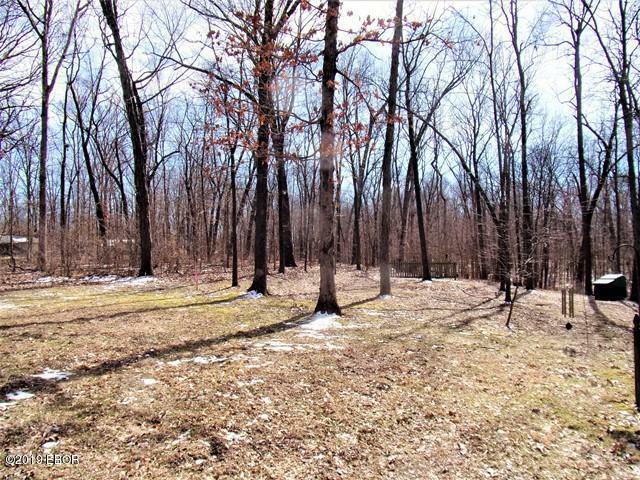 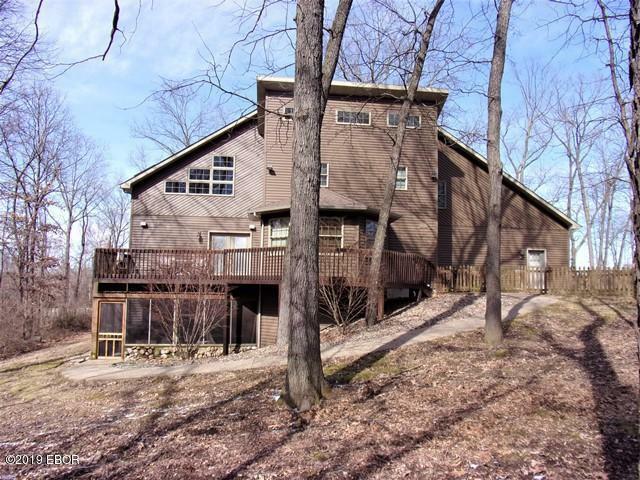 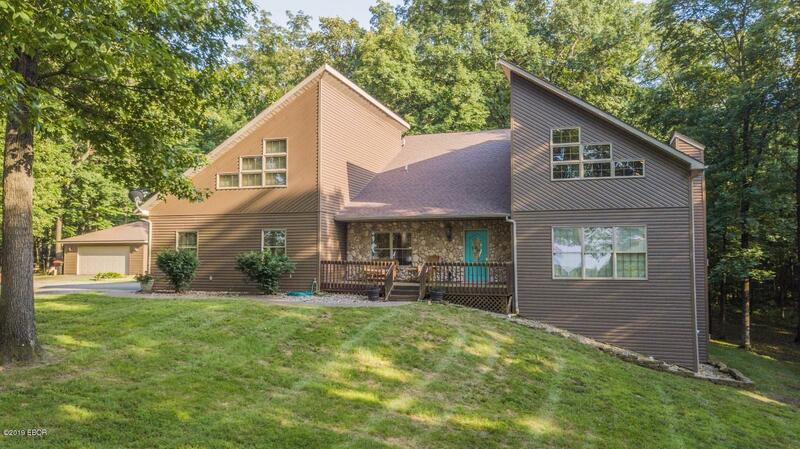 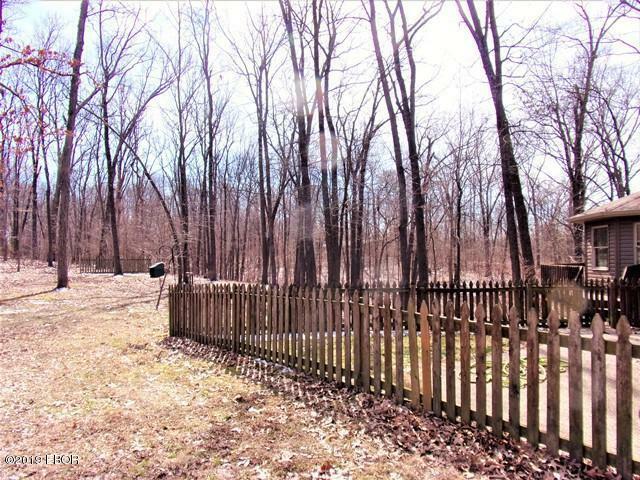 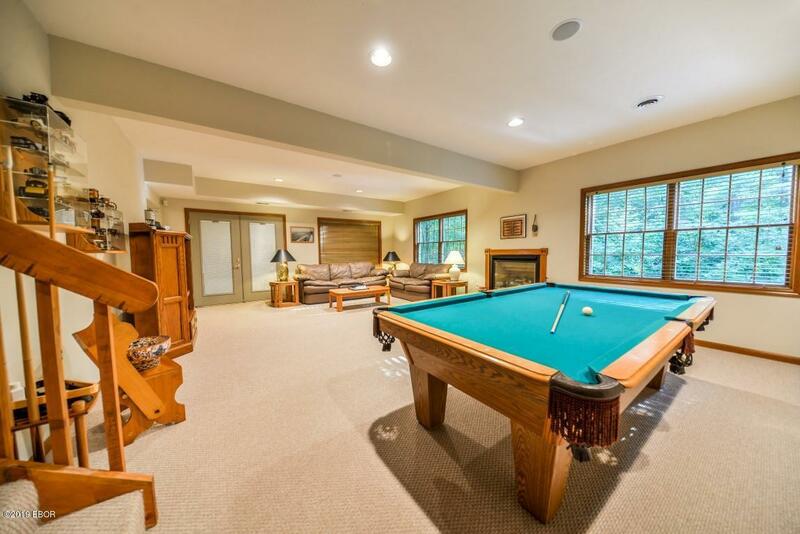 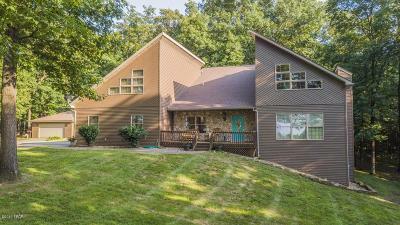 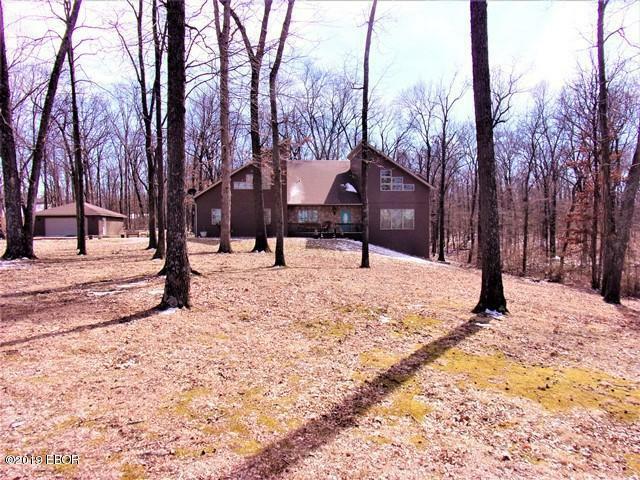 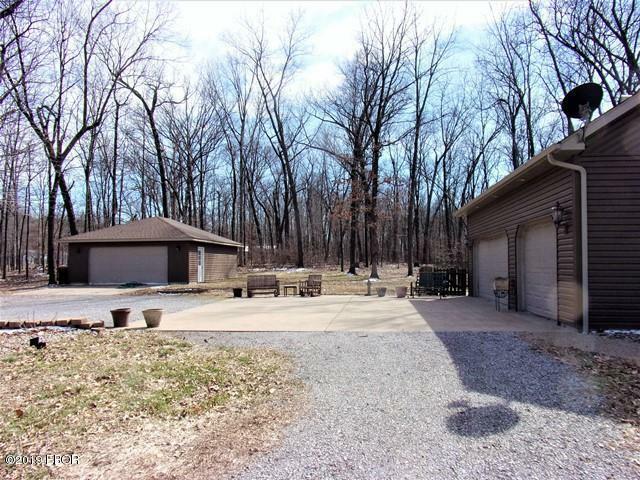 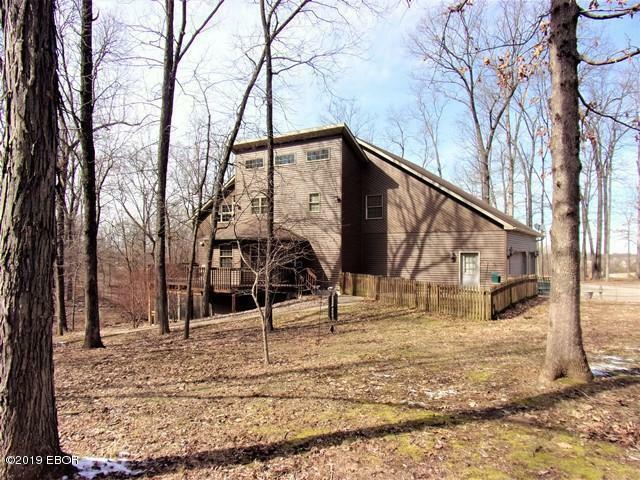 Private location surrounded by trees gives the feel of more than 1.5 acres. 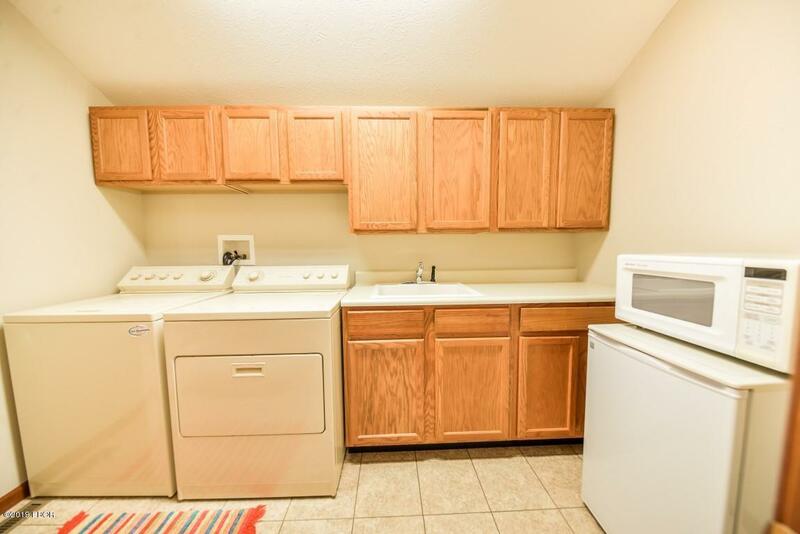 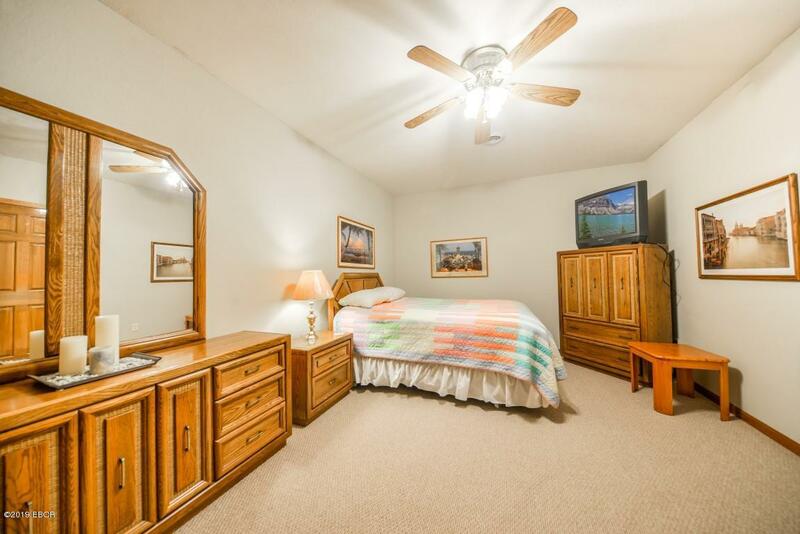 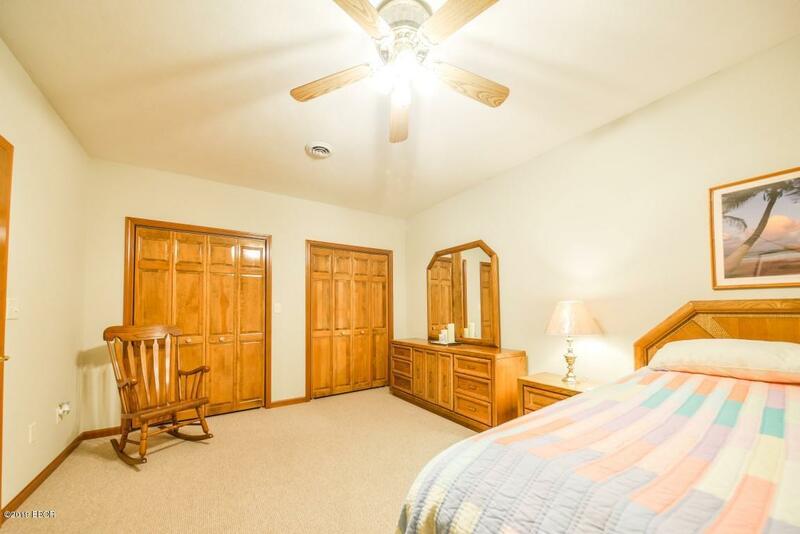 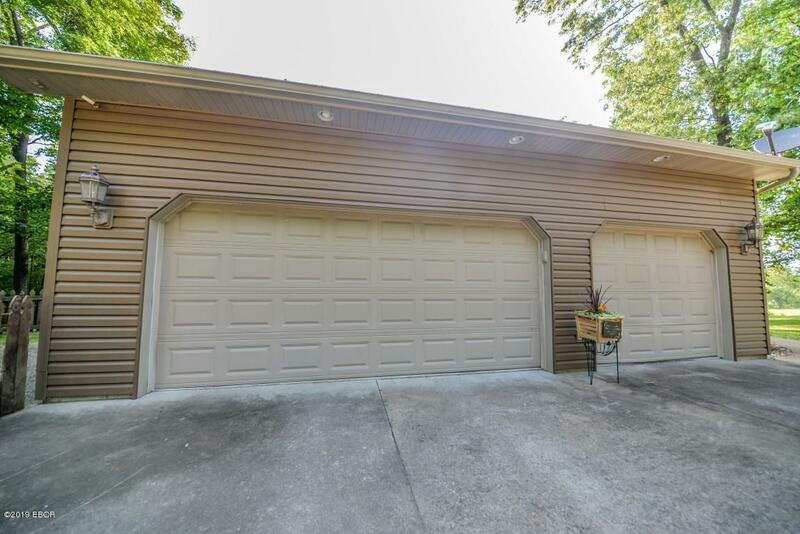 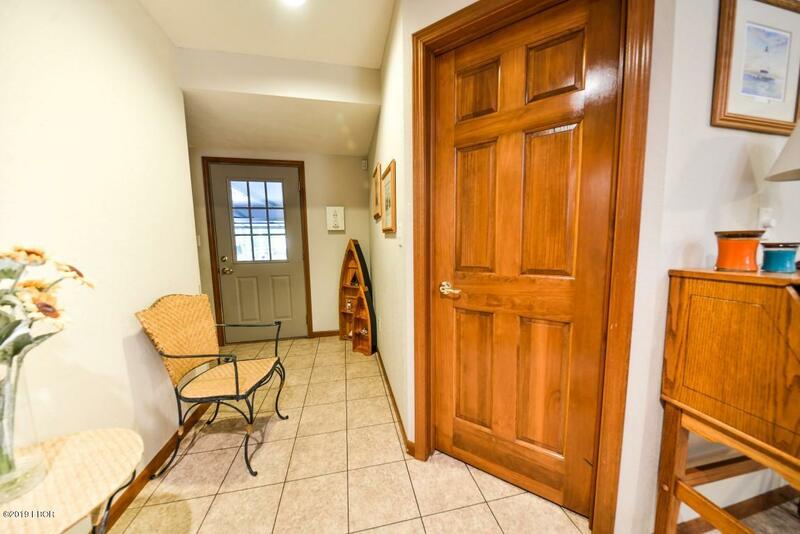 Plenty of storage room with the 3 car attached garage and a detached 2 car garage. 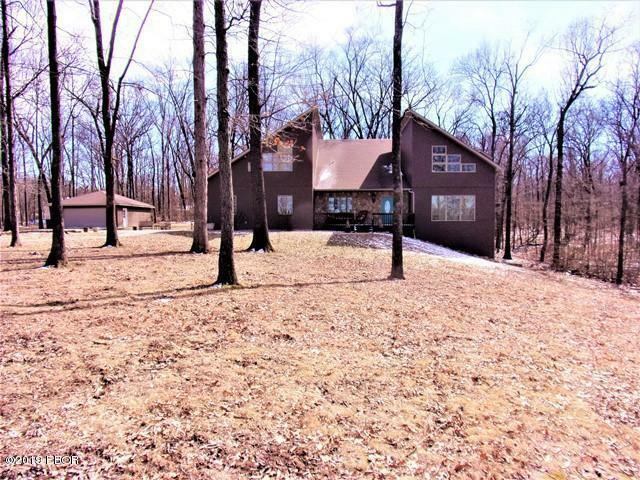 Country feel but not far from W. Frankfort, Johnston City and Marion. 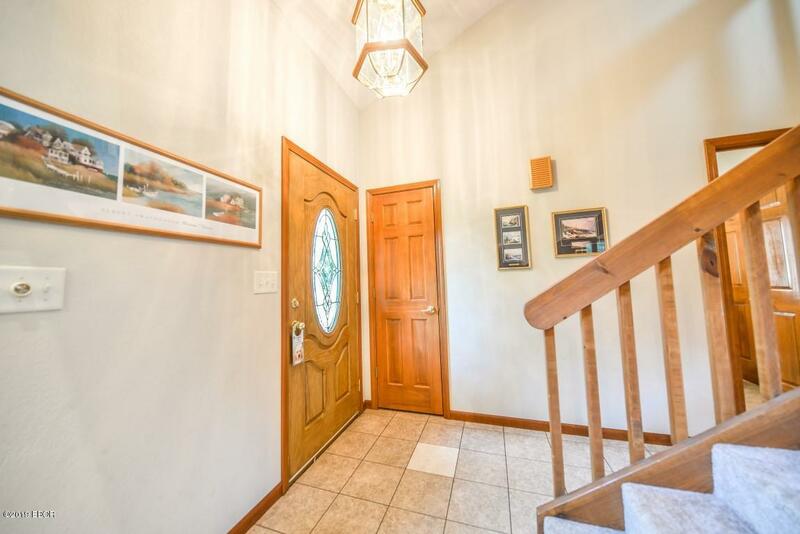 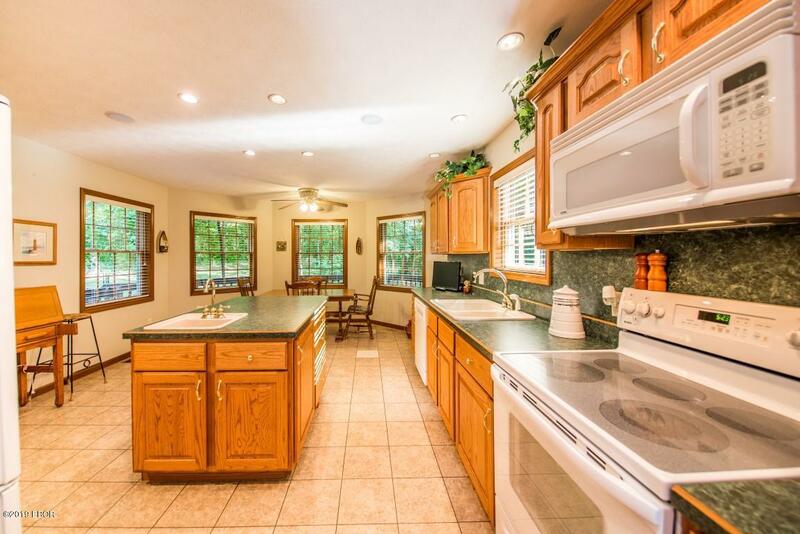 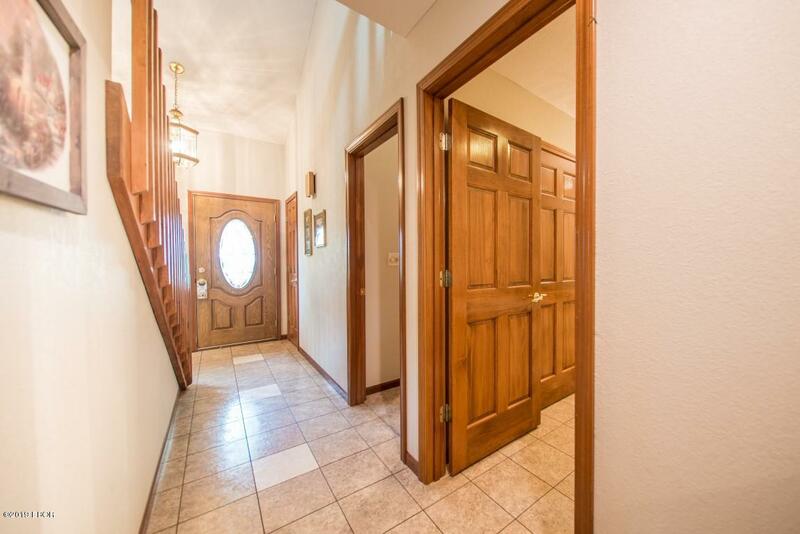 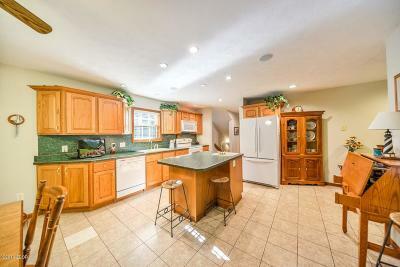 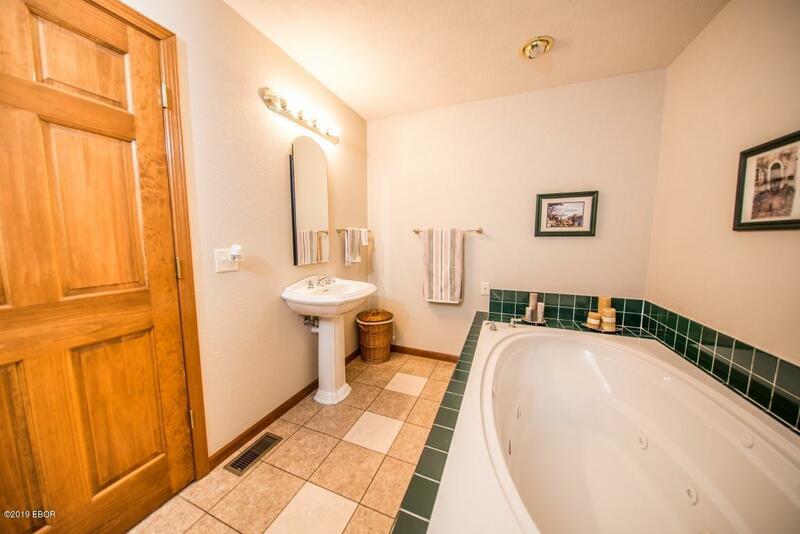 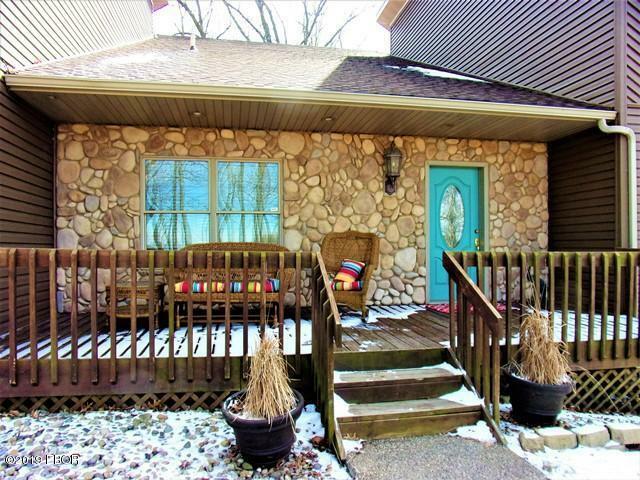 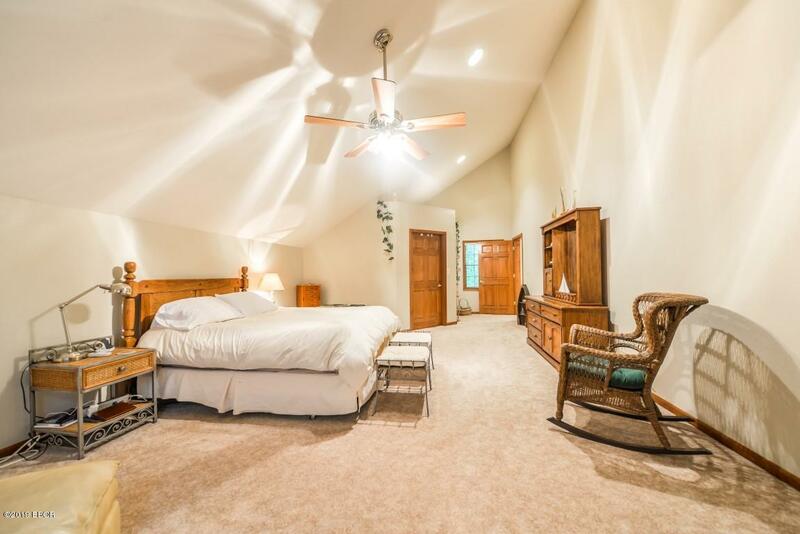 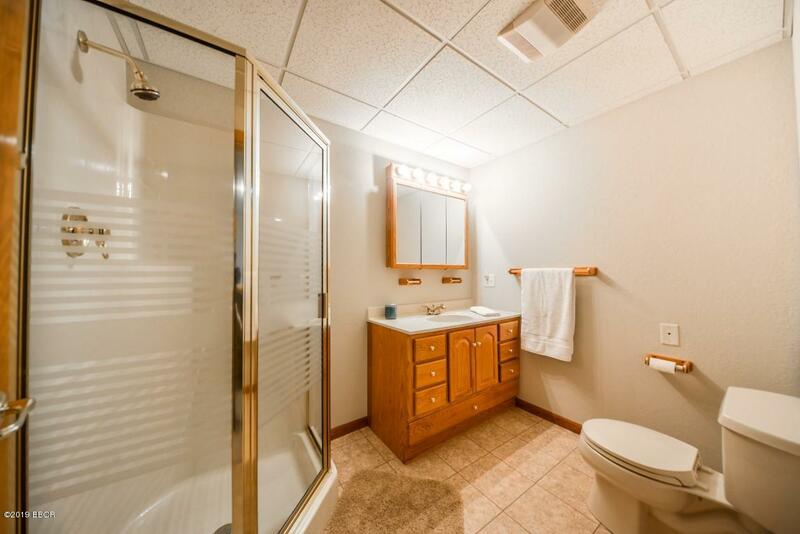 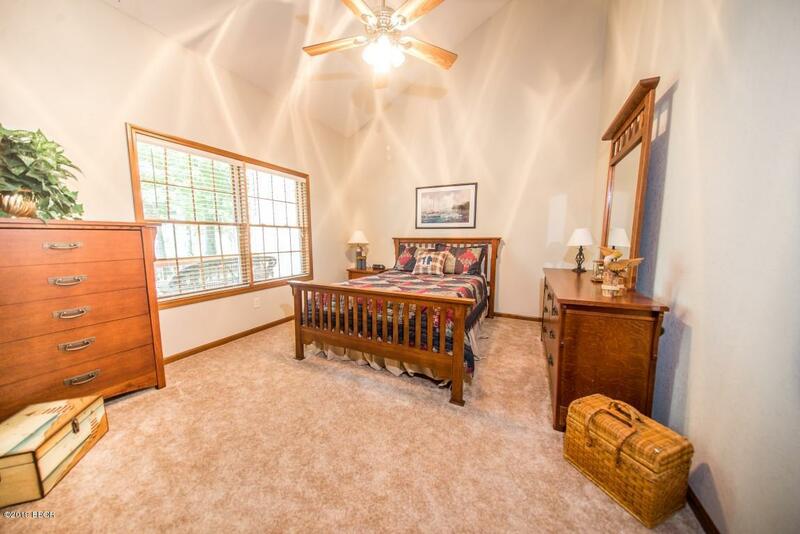 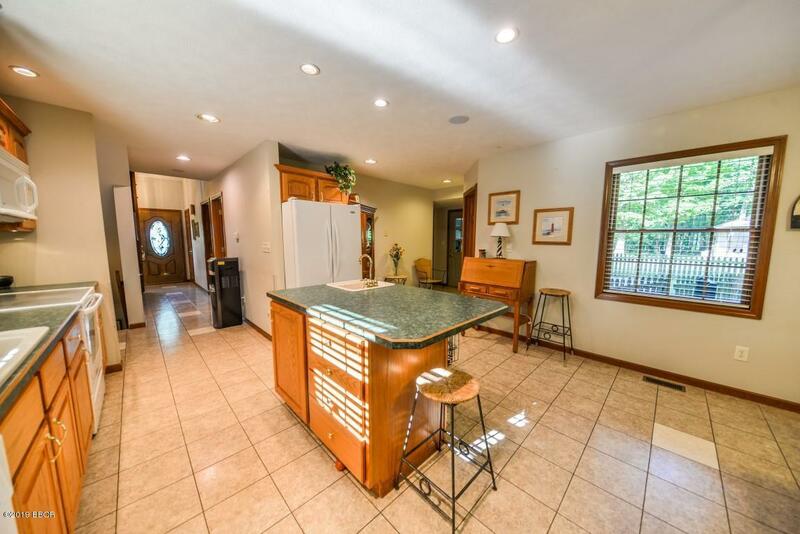 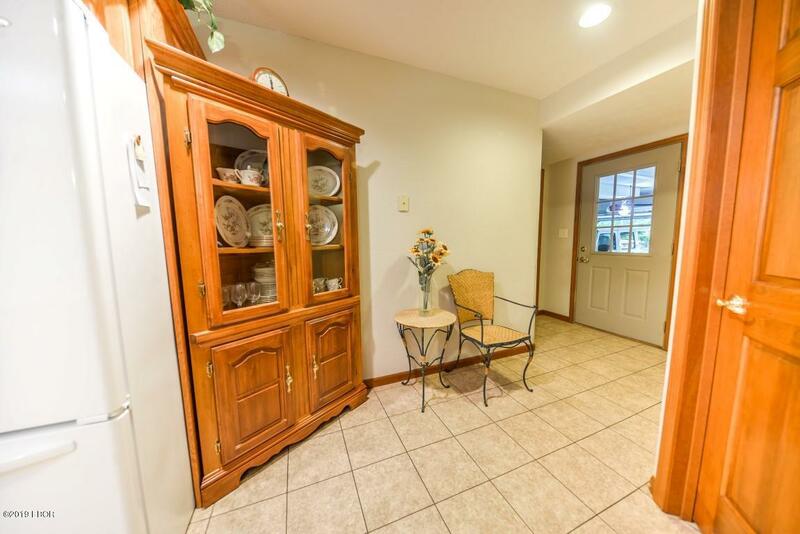 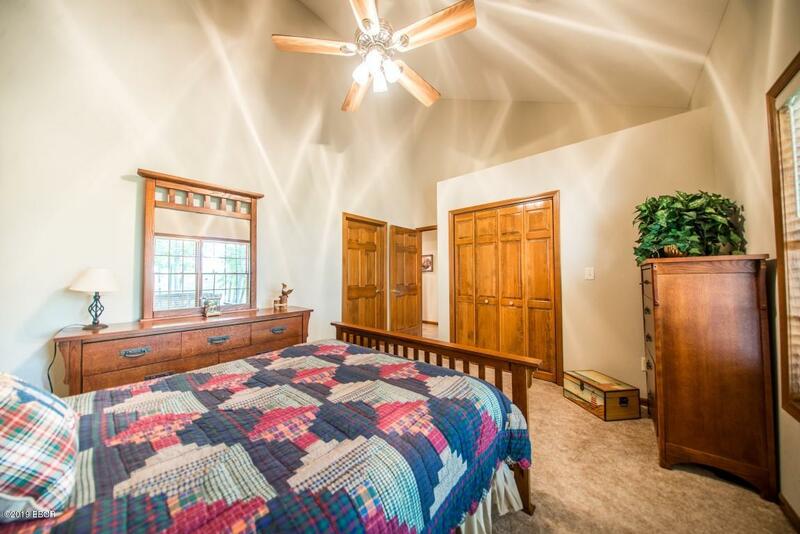 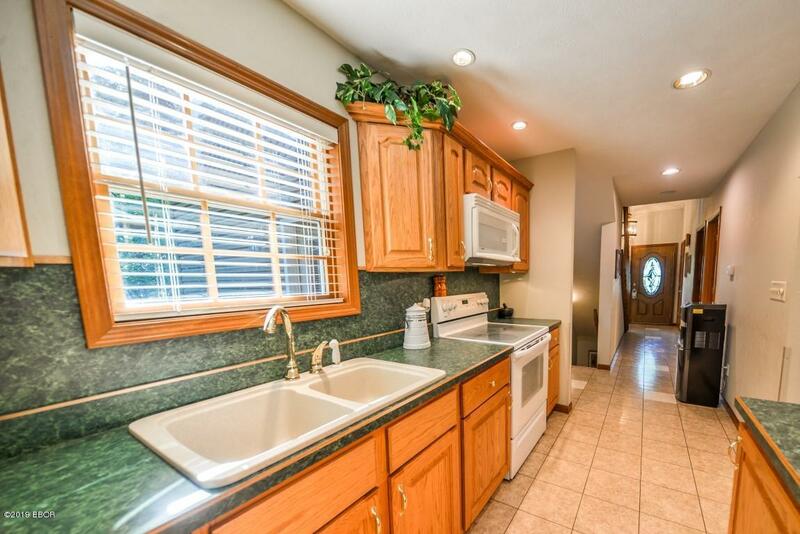 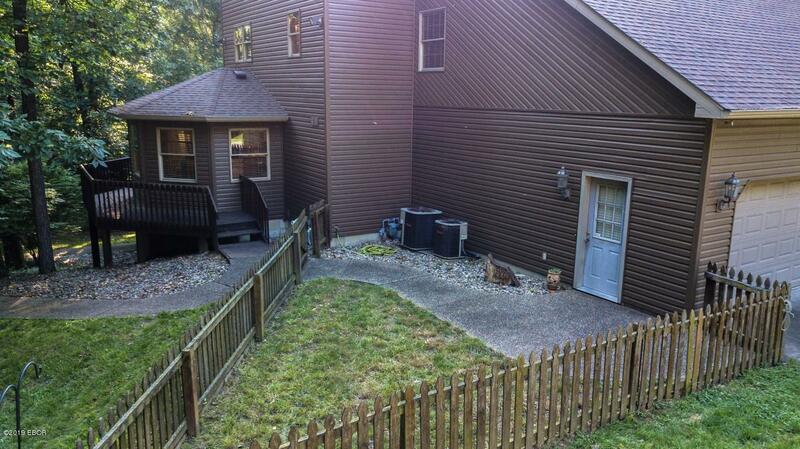 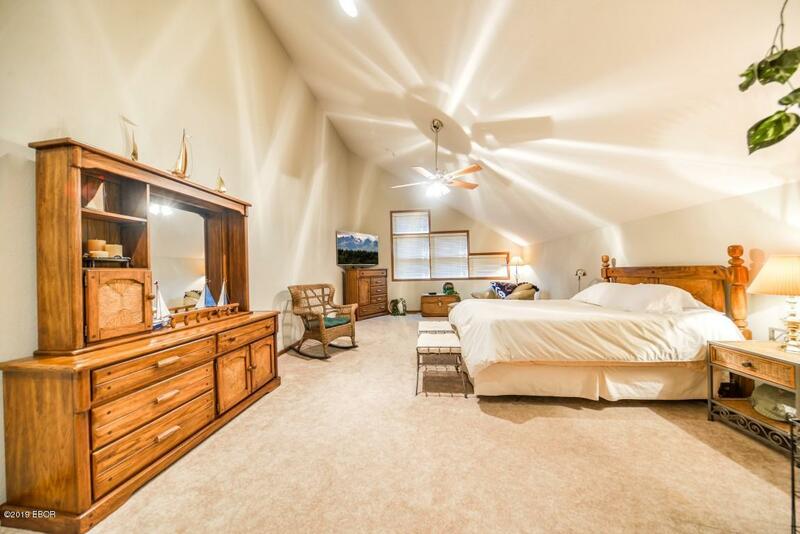 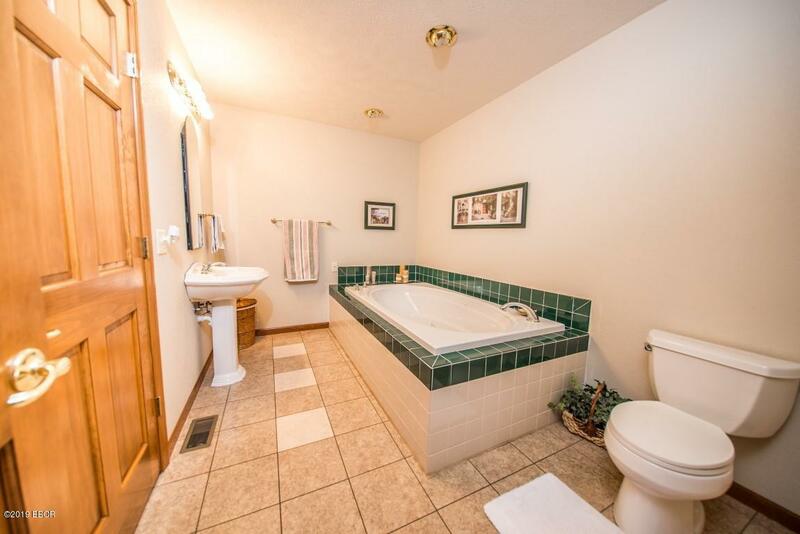 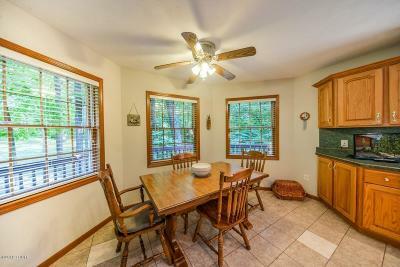 Make your appointment to view this spacious home and all there is to offer.